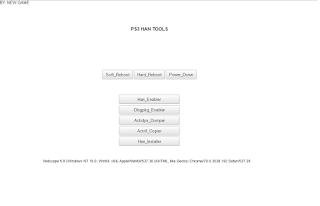 Discussion in 'PS3 Jailbreaks / CFW' started by HIASQ, Nov 24, 2018.
go to ps3 browser, clear browser cache history & cookie. put id address and port. 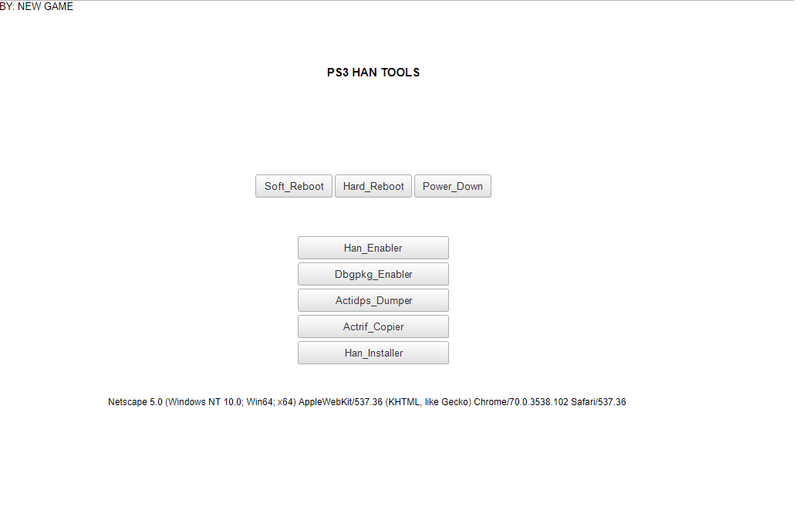 Clearing browser cache, history & cookies is basically pointless when it comes to ps3xploit tools. So unless your project introduces new requirements, it is neither required nor useful to do that. The only thing that matters is loading the v3.0 tools directly without loading any other Web pages beforehand, which is why users are advised to use blank homepage + bookmarks or set the homepage to their tool url & restart the browser. If your project requires using an index page from which to browse to the exploit pages, it's likely to hinder the initialization process of the exploits.